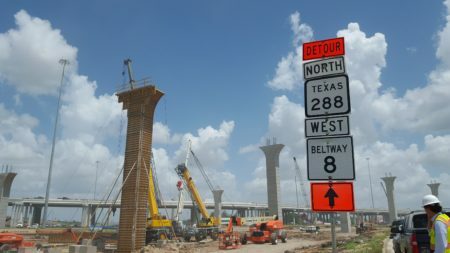 The Harris County Toll Road Authority rolls out a new payment option as the Ship Channel Bridge prepares to take down its toll booths. New reloadable EZ Tags are now being sold at HCTRA’s Ship Channel Bridge. 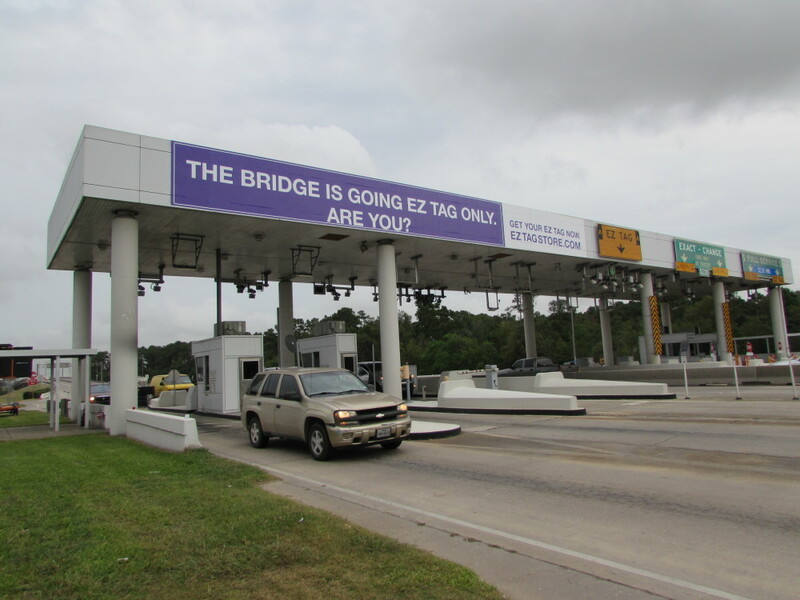 Right now if you want to get an EZ Tag for Harris County toll roads, you have to link it to a credit or debit card. 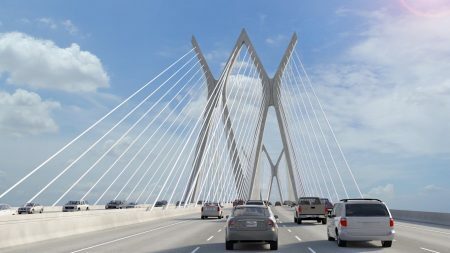 But the Toll Road Authority wants to try something new as it prepares to convert the Ship Channel Bridge to all-electronic tolling. 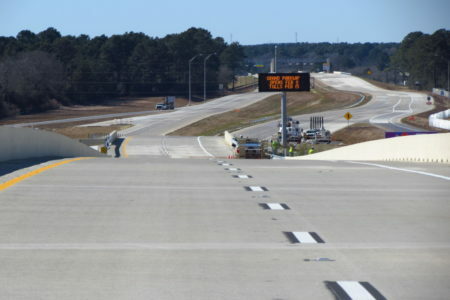 The Toll Road Authority’s Mary Benton says they’re now rolling out a reloadable toll tag. Those reusable toll tags are similar to a debit card you can load yourself. 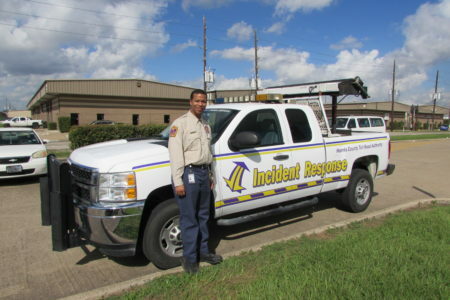 Under a pilot program you can only get the reloadable tags at the Ship Channel Bridge, but Benton says they may sell them at other locations if drivers like the idea. And you can use the reloadable card on all Harris County toll roads. The Toll Road Authority is removing toll booths from the Ship Channel Bridge the weekend of January 9. That following Monday, all drivers will have to use an EZ Tag.